Iran’s foreign ministry summoned Poland’s top diplomat in the country to protest its decision to host what it called an “anti-Iranian” summit, a spokesman said Sunday. 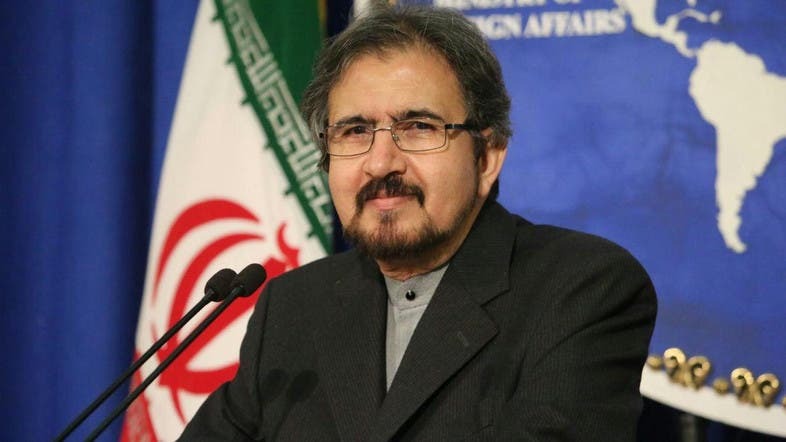 Poland’s charge d’affaires was summoned to “protest the anti-Iranian so-called peace and security conference,” said foreign ministry spokesman Bahram Ghasemi on his Telegram channel. He was told “this is a hostile act by the United States against Iran and Poland is expected to refrain from going along with the US in holding this conference,” Ghasemi added. The summit was announced last week by US Secretary of State Mike Pompeo, who said dozens of countries would participate. They will “focus on Middle East stability and peace and freedom and security here in this region, and that includes an important element of making sure that Iran is not a destabilizing influence,” he told Fox News. Poland’s representative in Iran, Wojciech Unolt, reportedly said the conference, to be held February 13-14 in Warsaw, was not anti-Iranian and that Poland did not share recent remarks by the US against Iran. The Iranian official said this was inadequate and Iran would be “forced to retaliate” if Poland did not back down. “Polish Govt can’t wash the shame: while Iran saved Poles in WWII, it now hosts a desperate anti-Iran circus,” Foreign minister Mohammad Javad Zarif tweeted earlier this week.